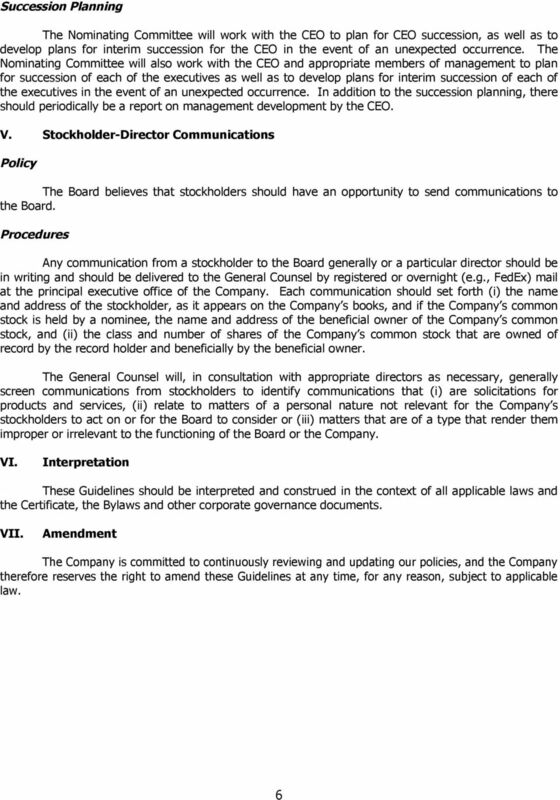 Download "TWITTER, INC. CORPORATE GOVERNANCE GUIDELINES. 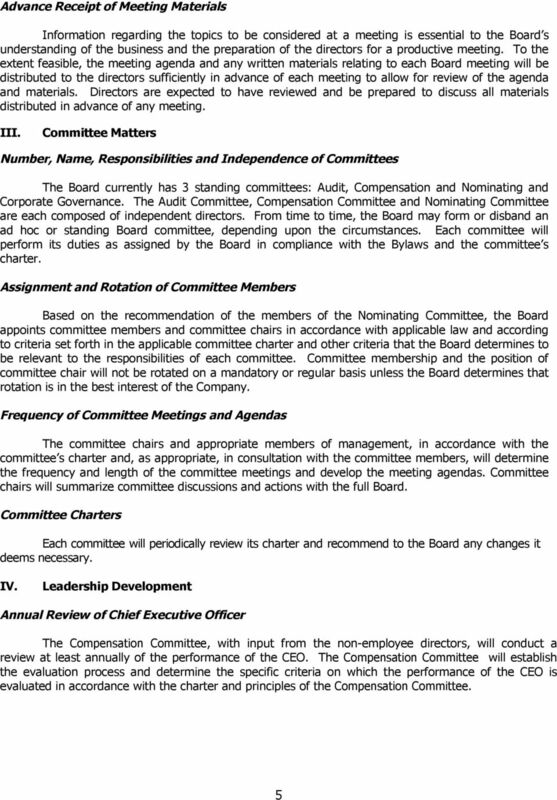 (Adopted on October 19, 2013; effective as of the corporation s initial public offering)"
CORPORATE GOVERNANCE GUIDELINES of GENESIS HEALTHCARE, INC.
CHICO S FAS, INC. CORPORATE GOVERNANCE GUIDELINES. 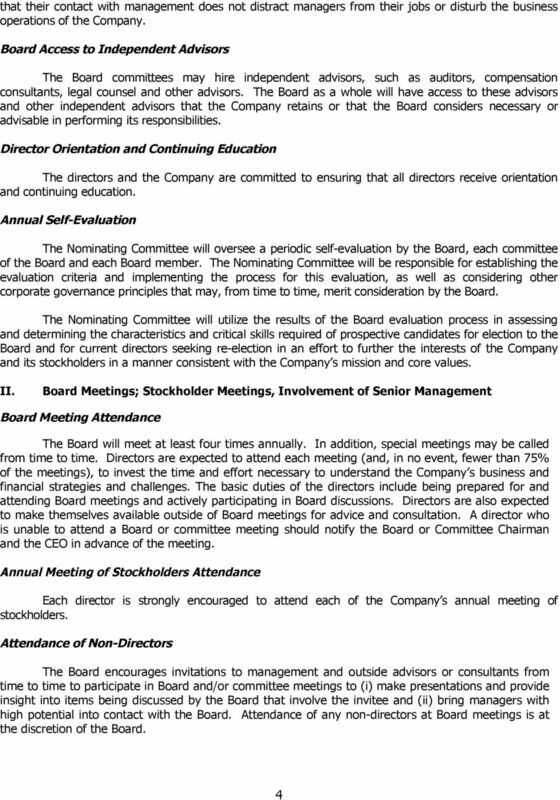 The Board may review and revise these guidelines from time to time as necessary. 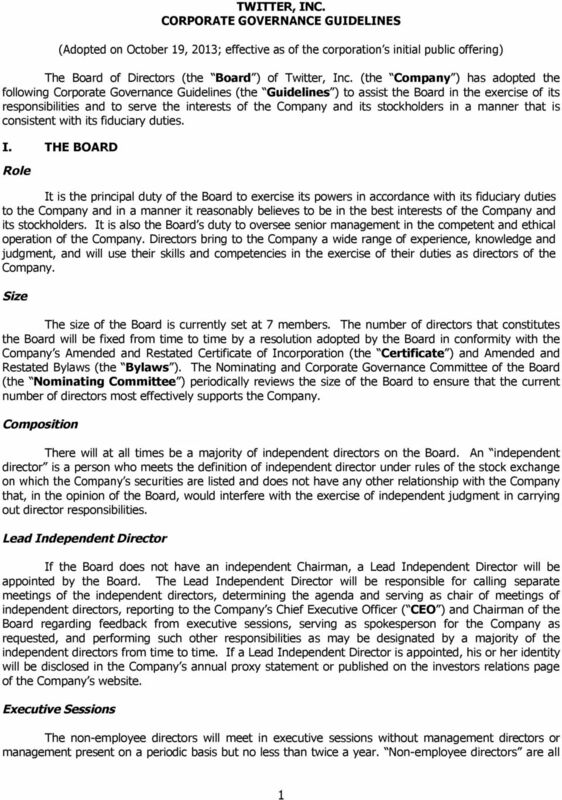 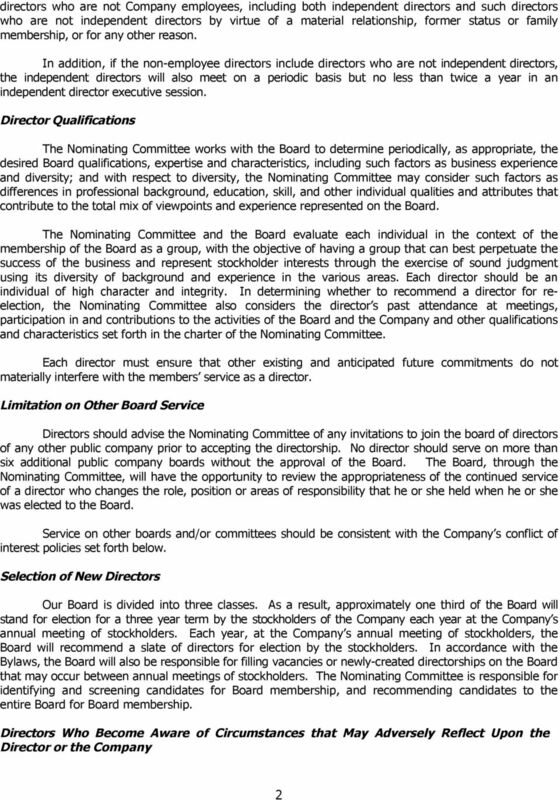 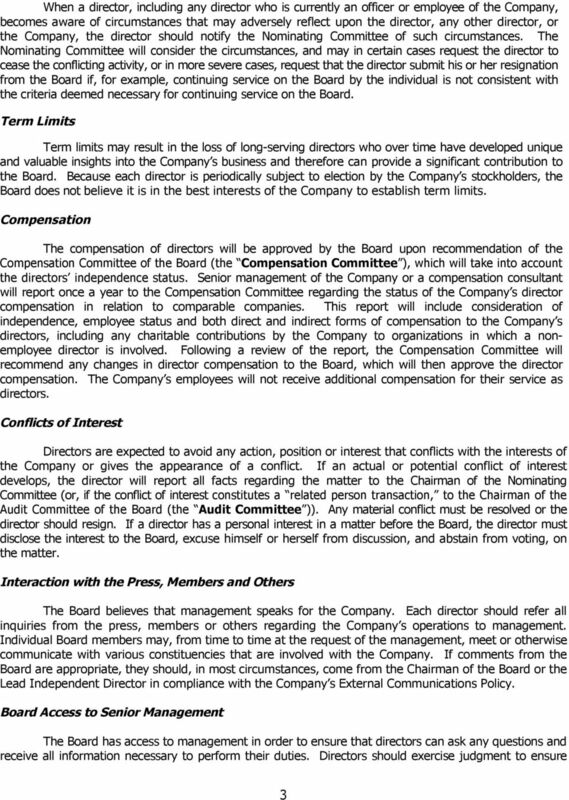 MOLINA HEALTHCARE, INC. CORPORATE GOVERNANCE GUIDELINES The following Corporate Governance Guidelines (the Guidelines ) have been adopted by the Board of Directors (the Board ) of Molina Healthcare, Inc.